18 Organization Ideas for a Neat, Beautiful ClosetThe best baskets, racks, and hangers for getting your life together. Where to Find Quirky, Colorful Home-Décor ItemsBritish retailer Matchesfashion just launched a design section. The Best Kitchen Deals on Amazon Prime DayEverything you need, from a chef knife to an instant pot. The Best Amazon Prime Day Deals on Home DécorDeep discounts on sofas, area rugs, lamps, and more. 23 Wicker Baskets That Look Like Decor But Work As StorageThe easiest way to trick guests into thinking you’re stylish and organized. 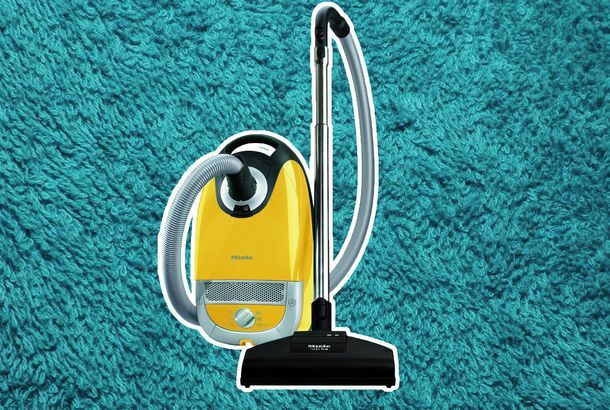 The Best Vacuums, According to Cleaning-Service ExpertsIncluding many that are under $200. 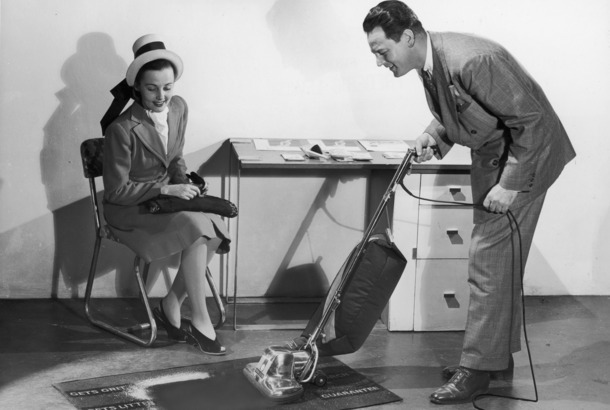 How to Remove Rug Stains, According to a Professional Carpet CleanerFrom animal fuzz to red wine, and pretty much everything in between. 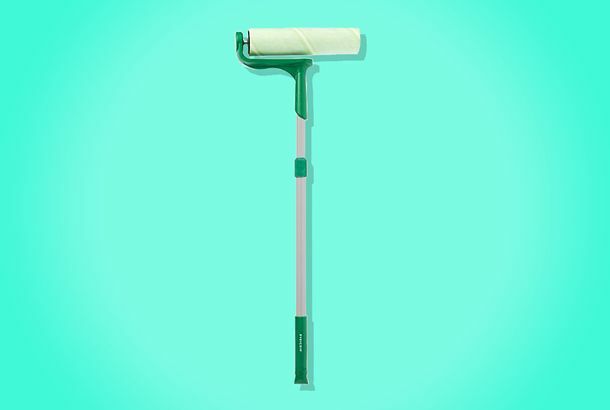 I Sweep My Floors Just by Shuffling Around in These Mop SlippersThey’re made of microfiber to pick up dust, hair, and more. Which Robot Vacuum Is Actually Worth It?We spoke to experts and took a few for a test-drive. The Best Desk Organizers, According to Professional OrganizersBanish desk clutter with these organizer-approved products. The Best Small-Apartment Ideas, According to a Professional OrganizerHow to make the most of your cramped living space. The Best Closet Organizers, According to Professional OrganizersOnce you’ve cleaned out your closet, keep it clean. Everything I Use to Keep My Glasses Spick-and-SpanBecause those silky squares that come with your glasses are a joke. The Brand-new Dyson V10 Picked Up All the Fuzzies My Bissell Left BehindThe future of vacuums is looking pretty great. What’s in Cookbook Author Molly Yeh’s KitchenHow the cookbook author and food blogger keeps her kitchen looking picture-perfect without sacrificing function. How to Organize Your Kitchen and Pantry, According to Professional OrganizersMake the most of your tiny kitchen. Welcome to Get It Together WeekEverything you need to get your home in order. 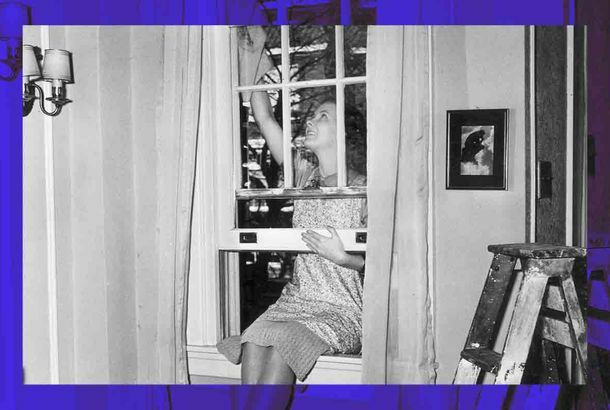 Your Guide to Staying In on New Year’s EveBecause going out is so overrated. Everything I Bought to Host ThanksgivingNot one item on this list costs over $50. 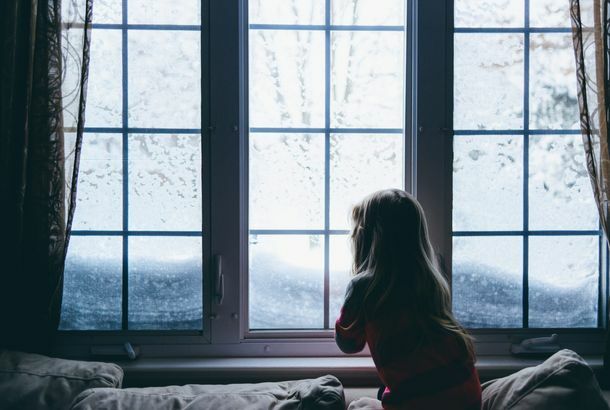 Everything You Need to Make Your Bedroom Extra CozyThe softest blankets, pillows, and sheets to get you through winter. Everything You Need to Make Holiday Travel Less PainfulJust in time for Thanksgiving. 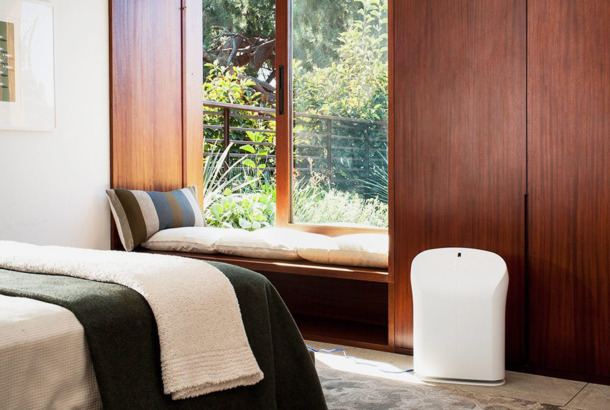 The Best Storage Bins for Every Room, According to Professional OrganizersThe bins, baskets, and boxes that professionals use to tidy up. Everything You Need to Turn Your Apartment Into a Cozy SanctuaryWithout spending a lot of money. The World’s Greatest Glass Cleaner Destroys Grime in One SwipeWindow cleaning used to take three times as long. The Made-for-Emergencies Lint Roller I Bring With Me EverywhereI’ve used it before meetings, interviews, and even weddings. 14 Pretty Ways to Organize the Top of Your DresserNever lose an earring again. How to Organize Your Giant Tote BagNo more digging for your house keys. Everything You Need to Throw a Dinner Party on a BudgetRelease your inner Ina Garten. 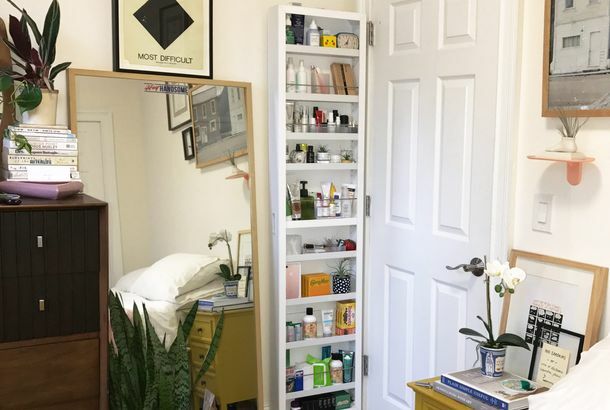 Everything You Need for a Beautiful, Organized BathroomPretend you’re being featured on Into the Gloss. 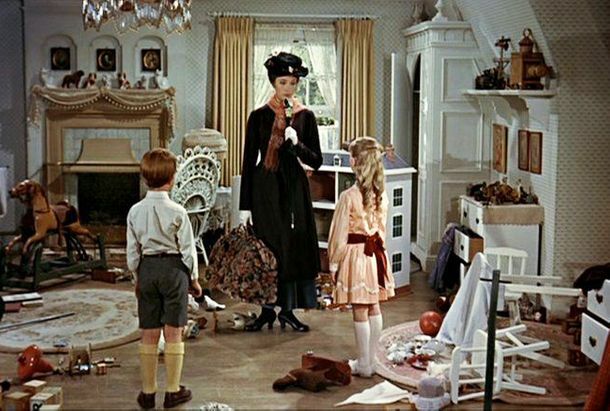 20 Things You Need for a Beautiful, Organized DeskBack-to-school shopping for adults. This Hidden, Behind-the-Door Shelf Is Like a Giant Medicine CabinetIt fits into a corner that was otherwise useless. 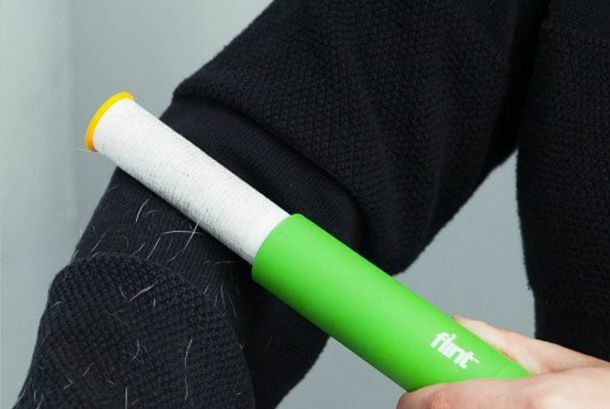 This Giant Lint Roller Cleans So Much Better Than a SwifferIt’s meant for pet owners, but works for just about anyone. Ask the Strategist: The Best Bike RackIt’s the size of a tangerine and can hold up to 80 pounds. 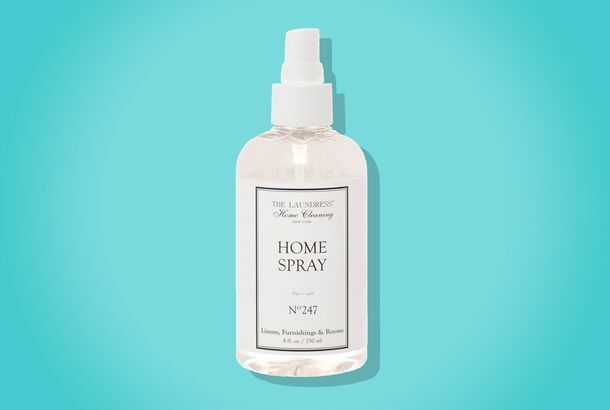 This Fabric Spray Is Dry Shampoo for Your ApartmentIt’s like an upscale, pet-friendly Febreze. 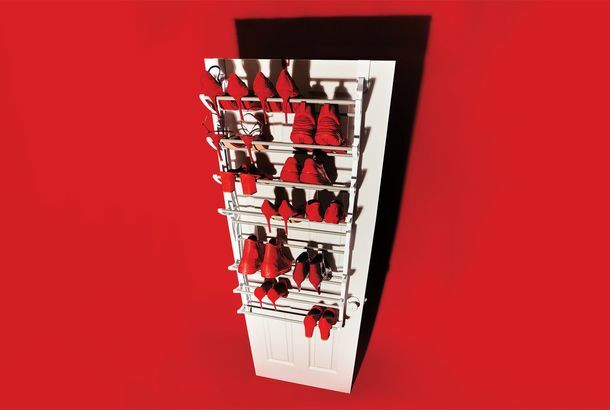 A Shoe Organizer That Takes Up Practically Zero SpaceWhitmor’s over-the-door shoe rack is the rare hanging option that doesn’t involve any pockets.